The cool thing about the cubby we are buying is that you can customise them. They’re not limited to a particular shape or size, you can work with the folks at My Cubby to get the exact specifications you need. 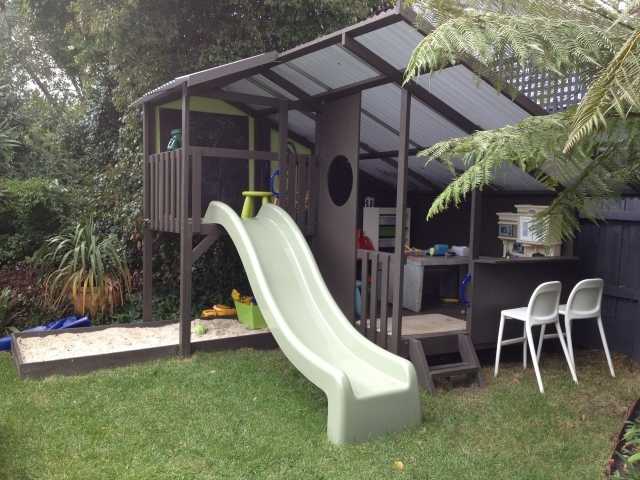 Do your kids have a cubby house? How do they use it? ps: Hey, while I have your attention – what do you reckon about colour scheme, would you go brights or naturals? Def the brights for the kids – now have cubby envy! May also be Mummy’s reading nook. Not gonna lie. Uh oh… busted! I’m sure they will forget and be so excited when they finally get it. Our kids play schools all the time in the cubby… or rather miss 6 just bosses master 4 around being the bossiest teacher ever. But imagination!! Man! That is hilarious. The little buggers can sniff ’em out!